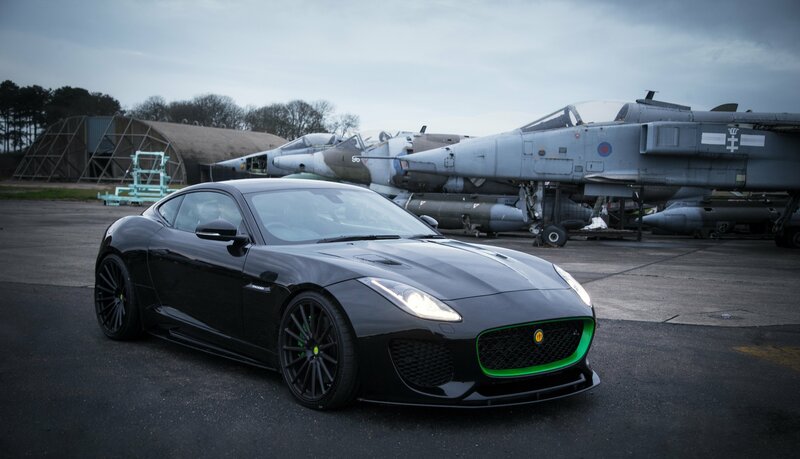 Founded by talented businessman and racer Brian Lister 65-years ago, Cambridge-based Lister has always had strong competition ties to Jaguar. Its iconic Lister-Jaguar ‘Knobbly’ sports car – an aluminium bodied racer powered by a Le Mans-winning Jaguar D-type 3.4-litre, straight-six engine – enjoyed notable track successes when raced by Stirling Moss, among others, in the late 1950s. More recently, the Lister Storm, first launched 25 years ago in road car form, used Jaguar V12 power to win the FIA World GT Championship in 2000. Harking back to this illustrious racing heritage, the eagerly-anticipated Thunder will follow the proud 65-year-long Lister tradition of sports cars based around the superb mechanicals of Jaguar’s finest performance models, with the acclaimed Jaguar F-type providing the all-new Thunder’s base. While the full specification for the Lister Thunder will remain secret until its London reveal, Lister can confirm that power from the showroom model’s supercharged 5.0-litre V8 has been carefully tuned by Lister’s expert engineers. The Thunder’s bespoke coachwork enhancements have been carefully overseen by Lister’s CEO and owner Lawrence Whittaker and have been produced to standards that match or exceed original equipment. The carbon fibre front bumper is custom made, with an extended splitter giving greater down force. Lister vents adorn the bonnet and stylish Lister decals fit neatly on the side panels of the car, with the grille centre, decals and callipers exactly matching the interior combination. The Lister’s custom interior is finished in the UK’s most expensive Bridge of Weir Nappa hide, and is available in 36 colours. Lister logos are stitched into the headrests and the seat pattern echo’s the car’s grille. The dashboard, door cards, roof lining and steering wheel are all hand stitched in matching Nappa leather, with the seats, dashboard and roof lining all hand finished with a contrast stitching to match the accents of the exterior. Lister, Britain’s oldest surviving racing car company, exhibited at last February’s inaugural Historic Motorsport International, promoting both its race and pioneering fully road-legal continuation model versions of the seminal Lister Knobbly. 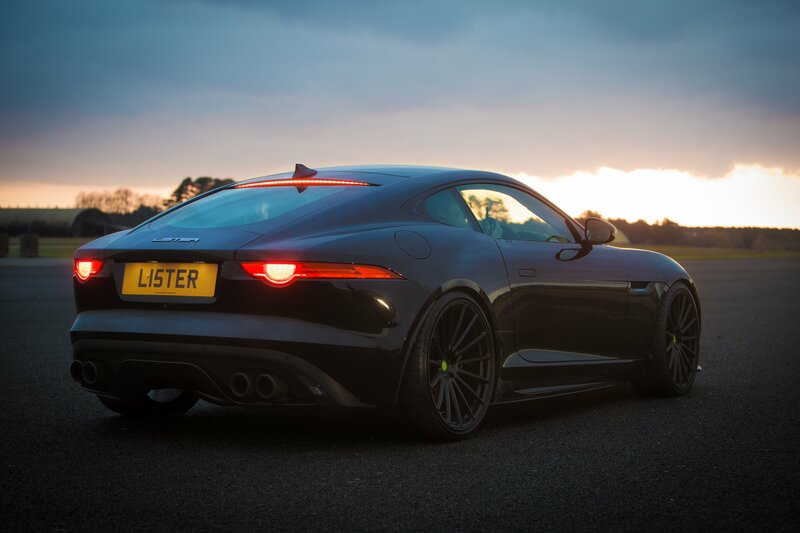 Recognising Lister’s continuing growth and innovation, last year the Cambridgeshire sports car specialist was named the fastest growing company within the competitive British motor industry business sector, according to independent analysis results by leading British business finance specialists. Plimsoll Publishing Limited.